At Exclusive Casino Hire we firmly believe that you need not wait for some special date in the calendar to come around to have a fun time. 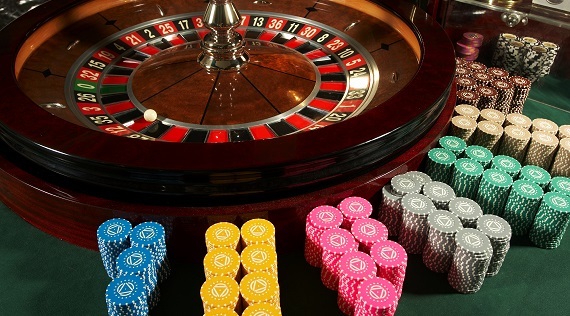 You can have a fun theme night whenever you want with casino hire. You could choose from a plethora of themes. There is no limit to the imagination. So let your imagination run wild. Come to us with your ideas and we will flesh them out and make them real. We will arrange for sets, props and ambience at your selected venue. You can also get your guests to dress in tune with the theme. Just imagine the saloon set with a bar counter, swing doors, gentlemen dressed with holsters and Stetson hats, the ladies with long gowns and a dazzling array of hats. Guests playing Texas poker and blackjack. The high roller for the evening walking away with a special prize. Oh! What a night that would be. How about a night for the oldies but the goldies. A music filled theme which will feature the old songs performed by the original artistes on a state of the art sound system. No remixed versions and no cover versions of the songs. Just the originals. After all, there are plenty of imitations of the Mona Lisa but people still queue up to see the original! Have a karaoke session also. The most popular singer by public vote gets a special award. You can bet you will have all the bathroom singers coming out of the closet. We could assist you to organize a fun theme night linked to one of the current rages on television prime time. How about a fun theme night with incidents and events based on Game of Thrones. Does this idea grab your attention? Well, we could recreate the settings at Epsom. Your guests would get the feel that they are in one of the enclosures. You can have a quiz competition with the Epsom Derby as the theme. You could even have a joke session with jokes related to horse racing. The best raconteur by popular vote wins a special prize. 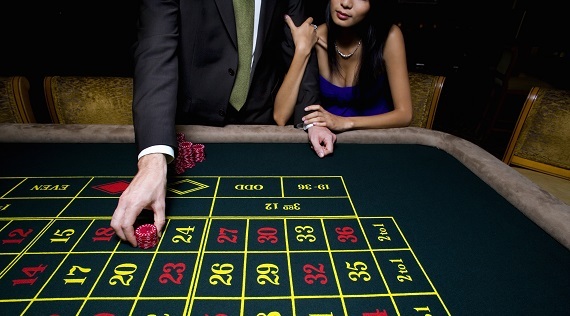 There are a myriad themes around which we can conjure up a fun casino night. What’s your mojo? Come and share your imagination with us. Book Exclusive Casino Hire for your fun casino themed night by calling us directly on 07957 283 809 or e-mail us via our contact enquiry form and we will get in touch with you to understand your plans and your ideas and will help you to make them a reality. All this with inputs from our professionally qualified and experienced team who are delighted in making people smile.